New figures from the World Tourism Organization (UNWTO) revealed the number of LGBTQ travelers is growing at one of the fastest paces of all demographics. With around 180 million LGBTQ travelers hitting the road each year, the numbers indicate the demographic is growing by 10.3 percent annually. 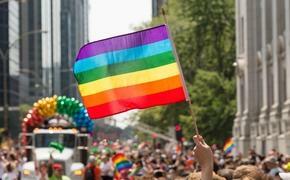 According to Almundo.com information shared with Reportur.com, Madrid, Paris, London and Mexico City are some of the top destinations for LGBTQ tourists. Mexico's LGBTQ National Association of Trade and Tourism revealed there are more than 9.5 million LGBTQ travelers visiting Mexico with a purchasing power of $65 billion per year, with around 35 percent of that dedicated to traveling. Overall, LGBTQ tourists account for 39 percent of the global flow of travelers, and their average expenditure is approximately $765, 60 percent more than traditional globetrotters. Almundo suggests LGBTQ travelers prefer visiting Mexico over other destinations thanks to the country’s advances in the recognition of rights for the community, inclusive promotional campaigns, a greater number of flight options and tolerance training at most hotel chains. 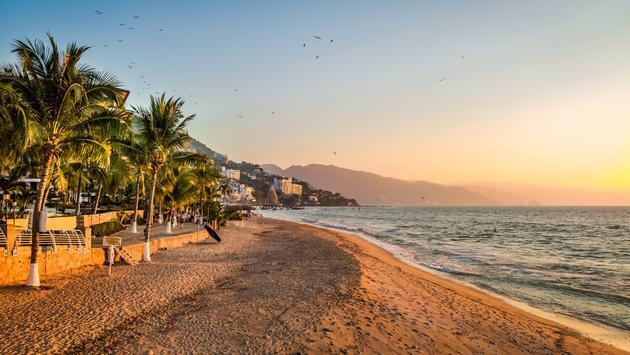 As for particular areas of interest for the LGBTQ community, the beaches of Puerto Vallarta, Cancun and Riviera Maya are the most popular thanks to their lodging options, restaurants, clubs, spas and cultural and entertainment activities focusing on the gay community. “Almundo's premise is to transform and personalize the travel experience for all Mexicans,” Almundo Latin America chief marketing officer Sofia Ramirez said in a statement.